Peaks and Pints kicks off Tacoma Beer Week 2018 with Two Beers Brewing and Seattle Cider Saturday, Aug. 4. Tacoma Beer Week begins Sunday, Aug. 5, kicking off a seven-day celebration of craft beer. While the countywide festival is organized by Zoe Brackney, who founded Tacoma Beer Week five years ago, most of the events associated with the celebration are operated independently, produced by local bottle shops, bars, breweries and restaurants. 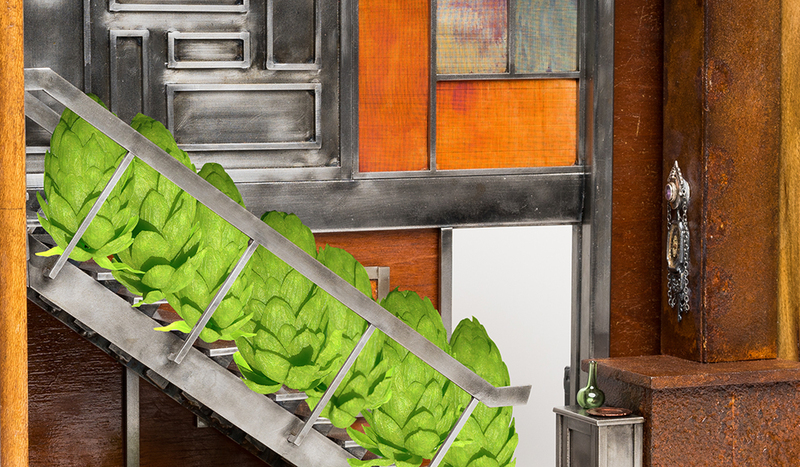 These include beer-pairing dinners, tasting parties, special beer releases and tap takeovers. Peaks and Pints, the craft beer and cider bottle shop, taproom and restaurant that opened Nov. 1, 2016 in Tacoma’s Proctor District, celebrates its second official Tacoma Beer Week with a packed week of events. Peaks and Pints will unofficially launch the 2017 Tacoma Beer Week Saturday, Aug. 4, with a “Proctor Arts Fest After Party” featuring an enormous amount of Two Beers Brewing Co. and Seattle Cider Company craft goodness. Friday, Aug. 10, Peaks and Pints will have the nerve to tap 20 or so ciders. 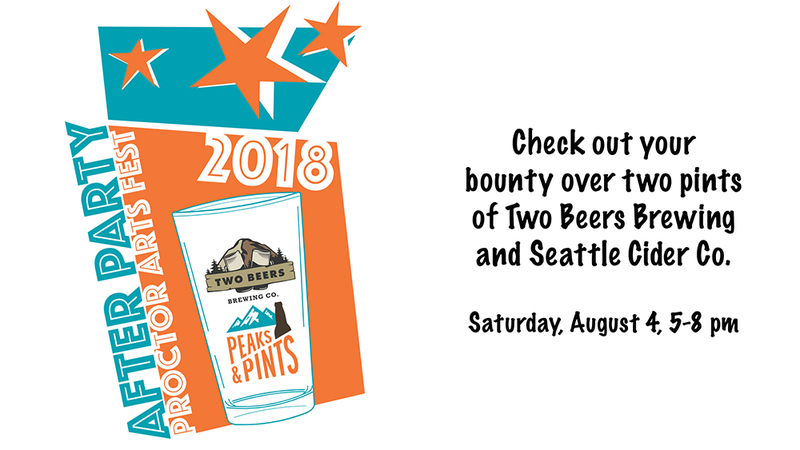 Saturday, Aug. 4, 5 p.m.
Two Beers Brewing Co., Seattle Cider Company and Peaks and Pints will throw an “After Party” immediately following the Proctor Arts Festival Saturday, Aug. 4 — a day before Tacoma Beer Week launches. If you’re looking for cuddle puddles, tiny-T-shirt-wearing candy culture, Gothic-style chandeliers or some strange world where Alice in Wonderland meets Hunter S. Thompson, you won’t find it at the Peaks and Pints Proctor Arts Fest After Party. Rather you’ll find Two Beers’ Mango Passion Fruit IPA, Wonderland Trail IPA, SoDo Brown, Fall Line Russian Imperial Stout and Proctor Peaks IPA, as well as Seattle Cider Lavender Lemon at Peaks and Pints. Expect door prizes. Sunday, Aug. 5, 2-9 p.m.
Engine House No. 9, Parkway Tavern and Peaks and Pints will take sour sophistication to the next level when the three Tacoma craft beer houses kick off Tacoma Beer Week 2018 with Barrel Cruise, a sour beer education session and bus tour featuring New Belgium Brewing Company’s Wood Cellar Director Eric Salazar, Firestone Walker Brewing’s live-beer program Barrelworks Director Jeffers Richardson and E9 Brewery’s brewer Donovan Stewart on Sunday, Aug. 5. Kicking off at 2 p.m. inside Engine House No. 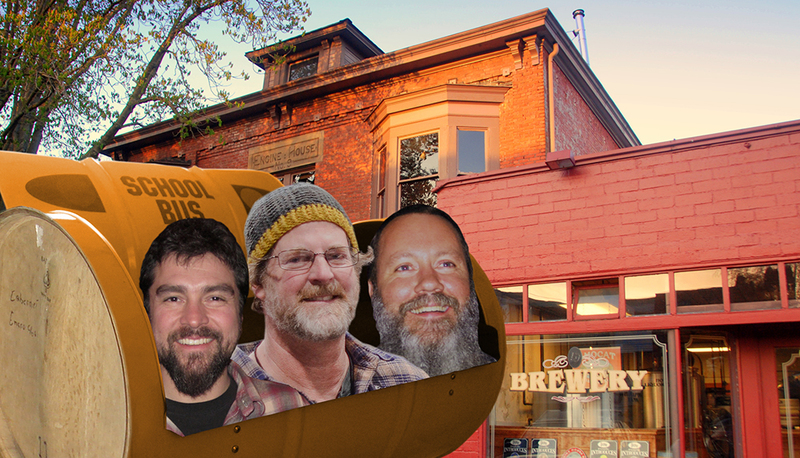 9’s upstairs lounge, three of the most prolific sour beer purveyors in the nation — Salazar, Richardson and Stewart — will lecture on the history, brewing procedure, cellaring and drinking of sour beers and lead a sour beer blending where all 50 participants may blend their own sour and take it home in a growler. At 5 p.m., the Barrel Cruise riders will take their newly acquired sour knowledge and put it to use drinking all the New Belgium barrel sours at Peaks and Pints before boarding the bus again for a 7 p.m. barrel sour session with Firestone Walker at the Parkway. This event is sold out. Monday, Aug. 6, 5 p.m. It may be warm and sunny outside, but people are still starving right in our neighborhoods. Peaks and Pints, Silver City Brewery, 7 Seas Brewing, Georgetown Brewing and Fremont Brewing host Tacoma Beer Week 2018: Cans For A Cause, a six-day can food drive in support of the Tacoma Rescue Mission. Beginning Friday, Aug. 3, Peaks and Pints will host the Rescue Mission canned through Saturday, Aug. 11. 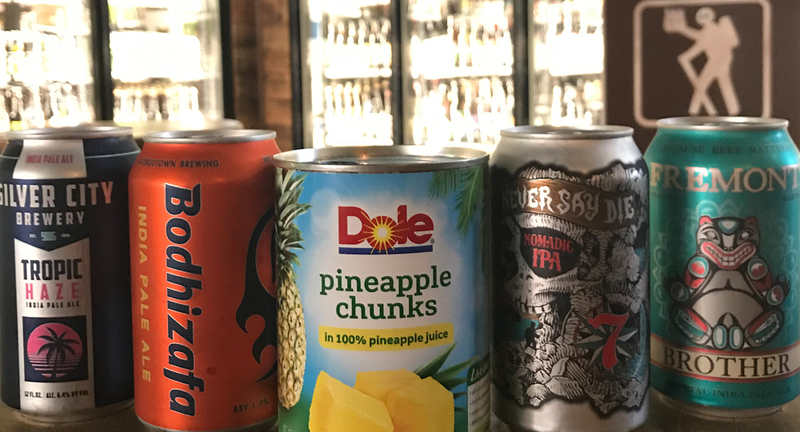 At 5 p.m., Monday, Aug 6, Cans For A Cause throws on a party hat, takes more can donations and ices up craft beer cans from the aforementioned breweries to crush. Thursday, Aug. 9, 6 p.m.
During last year’s Tacoma Beer Week, Director Mike Bosold staged The Hopnificent Seven, a remake of the classic 1960 Western with an all-star cast of brewery sales executives, a wide-ranging arsenal of hops and some funny lines at Peaks and Pints bottle shop, taproom and restaurant in the Proctor District. Bosold is back with Tacoma Beer Week 2018: The Hopnificent Seven starring some new faces, a wide-ranging arsenal of hops and some funny lines. Peaks and Pints was allowed five minutes with Bosold during his pedicure to ask questions. 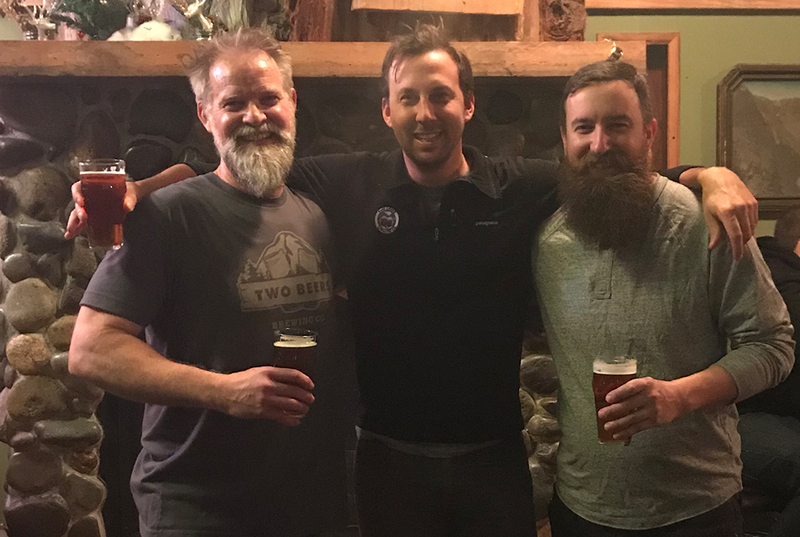 Sure, we walked away a little scared but thrilled top hear sales executives from Breakside Brewery, Fort George Brewery, Pike Brewing, Ecliptic Brewing and Reuben’s Brews will be returning with two new faces: Matchless Brewing and Three Magnets Brewing. 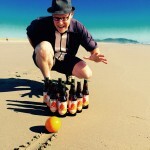 Will Tacoma Beer Week 2018: The Hopnificent Seven return as a western? Friday, Aug. 10, 5 p.m.
Pacific Northwest cider drinkers are spoiled. Our region is home to some of the best cideries in the world. Peaks and Pints feels it’s time to celebrate of the bounty of trees, bushes and vines from the Pacific Northwest. The bottle shop, taproom restaurant in Tacoma’s Proctor District will host the Peaks and Pints Pacific Northwest Cider Invitational at 5 p.m. Friday, Aug. 10 during the Tacoma Beer Week 2018. 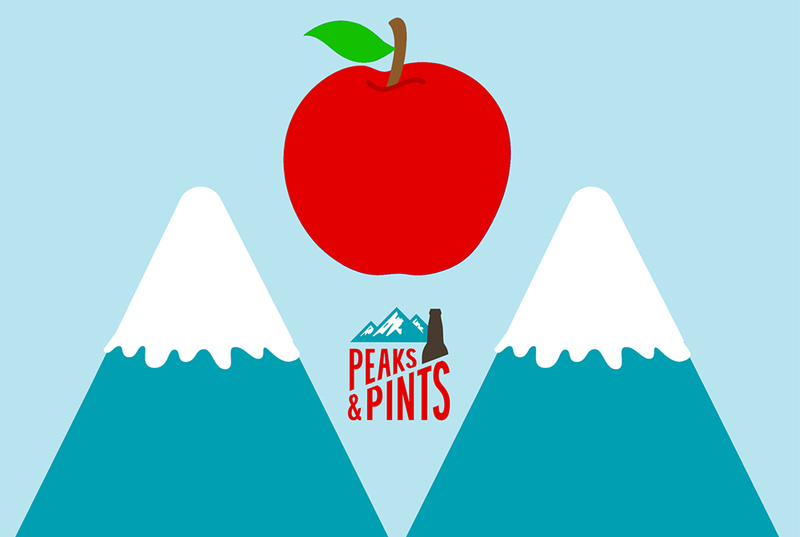 Peaks and Pints hopes this event will put the region’s enviable cider culture in conversation for one glorious night. With close to 20 cideries hand-picked by Peaks and Pints to share space on our Western red cedar tap log, the Peaks and Pints Pacific Northwest Cider Invitational is one of the few opportunities to taste the region’s best cider in the same bottle shop lodge. Expect to drink delicious cider from 2 Towns Ciderhouse, Baird & Dewar Farmhouse Cider, Cider Riot!, Cockrell Hard Cider, d’s Wicked Cider, Fierce County Cider, Finnriver Farm & Cidery, One Tree Hard Cider, Ole Swede Cider, Portland Cider Company, Reverend Nat’s Hard Cider, Schilling Hard Cider, Seattle Cider, Snowdrift Cider Co., Swift Cider, Tieton Cider Works and Whitewood Cider Co., just to name a few. For a complete list of 2018 Tacoma Beer Week events, visit www.tacomabeerweek.com.